With Mtn finally blocking the bb10 plan for Android users and also the endless throttling on the etisalat chat pack, getting affordable data this days is very difficult. I think one of the cheapest browsing option you have for now is the Airtel 3gb for N1,000 but the only problem there is that you have to change your imei to a bb10 imei for the plan to work for you. In this post am going to put you guys through on how to subscribe and I will also give you some bb10 imei to choose from. If you have an Android phone with a MTK chip set and you don't know how to change your imei then click on this LINK for detailed instruction on how to do it. Change your imei to any of the bb10 imei listed below. How To Subscribe To The Airtel N1k BlackBerry Plan. 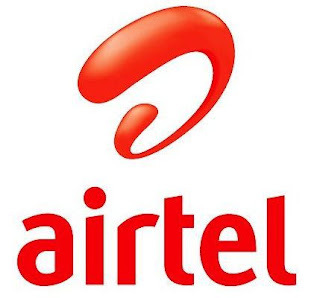 ==> Make sure you have at least N1,000 on your Airtel line. ==> Dial *431# to subscribe. ==> If you want to check your balance just dial *140#. Note: Make sure you use your default APN settings. To use this plan on other non Android devices like your Iphone and pc just create a hotspot on the already activated Android device and share. I hope this helps, if you have any question, feel free to drop it in the comment box below. You try joor. Even if u no be Airtel fan, I appreciate all your efforts.